For many years, the company is providing tungsten carbide tools to the tool, electronic, cable, aerospace and other industries. The company designs and develops special carbide extrusions in round configuration. Several features can be added in this product, from straight flutes, spiral flutes, crossholes, straight holes, steps, flats, centers to keyways and chamfers. 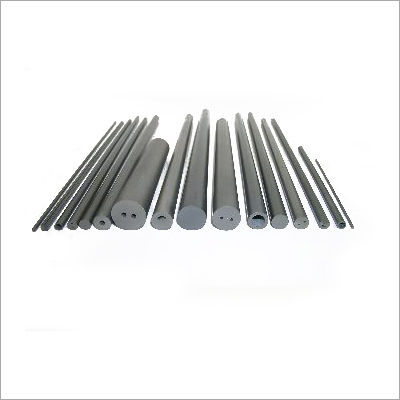 These single hole tubing is available in different grades. Apart, the company manufactures the tool in other shapes as well. With our tools, the clients can be sure of optimal polishing quality, made to exact drawings, performance consistency, and excellent return on investment. The increasing requirements of clients and continuous improvements in the production process has immensely allowed us to develop tools of the high quality. With its performance oriented product range, the company continues to expand and strengthen its facilities to serve clients worldwide.